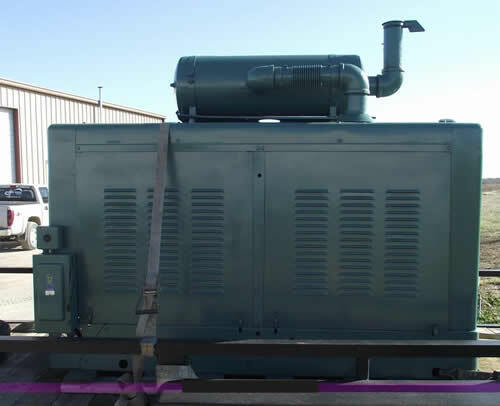 We do not just repair generators we provide a turnkey power solution to help you minimize your spend on electricity. We have professionals in alternative energy to help you install your solar panels and inverters. 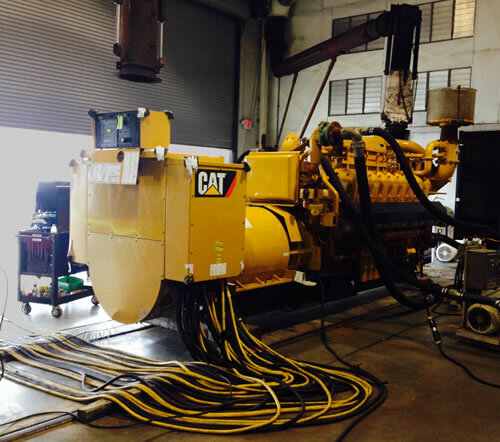 We pride ourselves in building lasting relationships that solve power generation and distribution needs. The one-stop solution provider that will immunize your home and your business against power failures - and enhance your outdoor experience when you go camping / hunting / fishing / working. 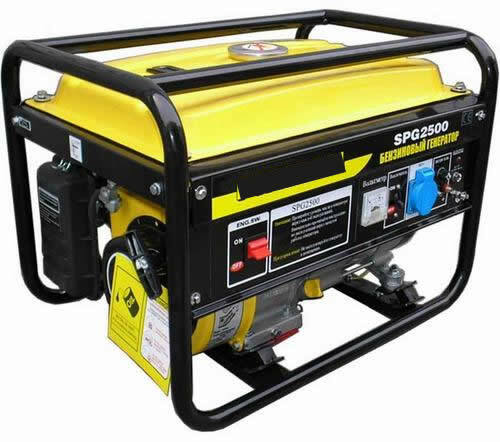 From generator supplies to maintenance, repair and rentals we offer the best service and even more to ensure you have constant power supply.